In my old hometown of Houston, Texas, residents and officials are assessing the damage left in the wake of Hurricane Harvey which has left entire highways underwater, small towns decimated, and approximately 30,000 people evacuated. When a tragedy like this happens in our own backyard, we have a plethora of photographers to thank for capturing the aftermath. Erin Trieb is a Texas native who lives in Turkey but happened to be visiting family in Houston when Hurricane Harvey hit. Trieb has a history of documenting trauma left by war and conflict in the Middle East due to her role as a conflict photographer for National Geographic. 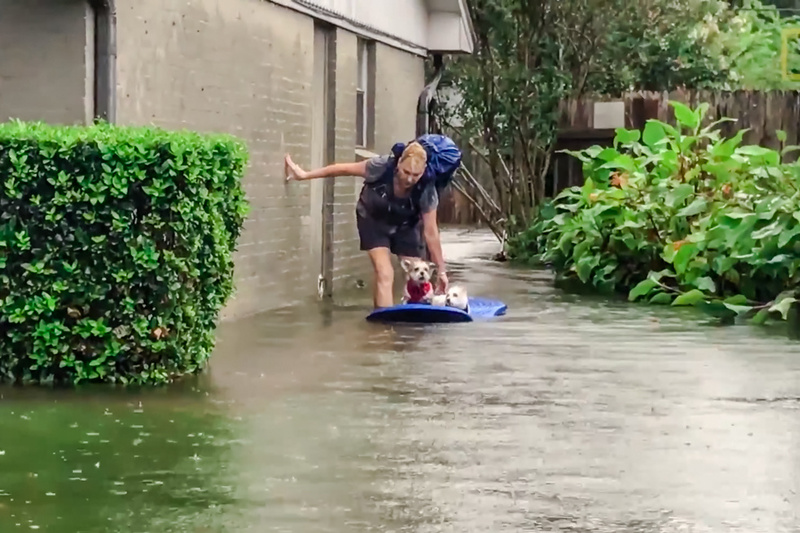 Trieb told National Geographic on Monday "It's oddly serene," describing her experience exploring the flooded streets of Bellaire, a Houston suburb. "I can only remember hearing the chirping of frogs," she said. "Birds were quiet. The wind wasn't blowing hard. 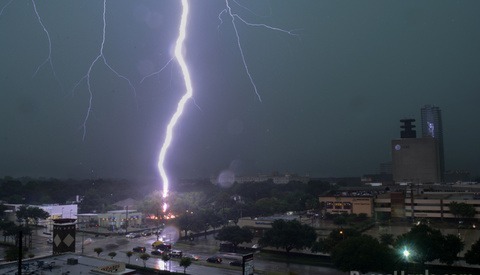 There was a strange and still effect all over the neighborhood." 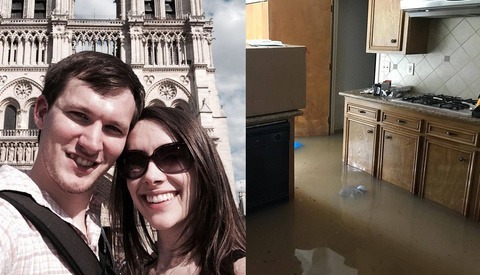 Trieb's more personal coverage in her family's own home shows inches of water rising through the rooms. Assessing the circumstance led Erin to evacuate her mother and her mother's three dogs from the home. 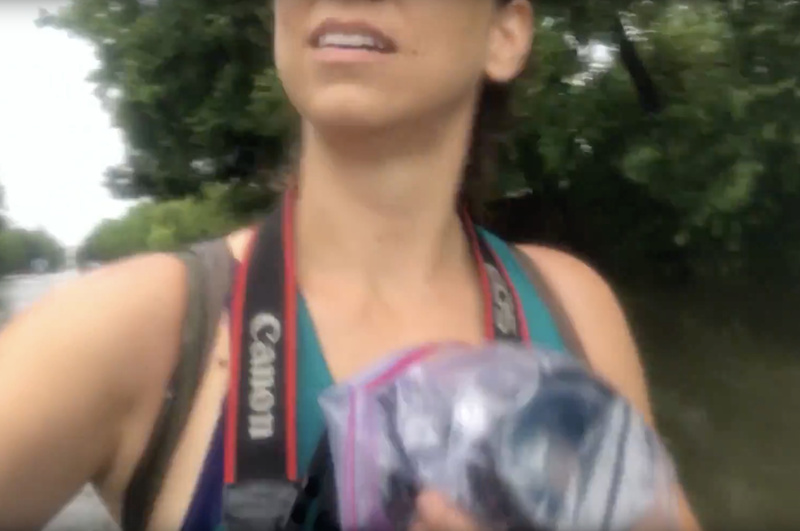 The video featured in this article is at the scene and covers their quick collecting of essential belongings to leave Trieb's mother's home before the water became too dangerous. Wading through waist-deep flood water, Trieb and her mother took only what they could carry. For Trieb of course, this included the camera around her neck. National Geographic published that Trieb plans to continue photographing her family's Houston neighborhood to document how victims are coping with floods. 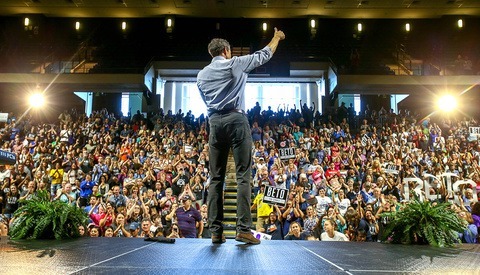 "Houstonians have dealt with floods before," said Trieb, "but this is a much bigger situation than any of us anticipated." Erin Trieb is a National Geographic conflict photographer based in Istanbul. For official photos from Erin Trieb's coverage of Hurricane Harvey, see this article from National Geographic. To view more of her work, visit her website and follow her on Instagram.